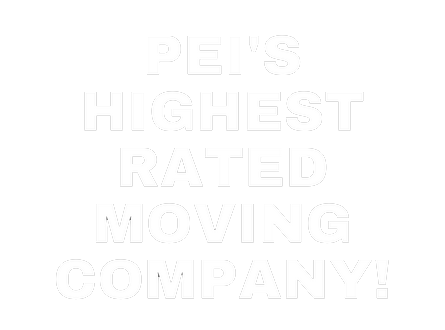 Affordable Canadian Movers is PEI’s most trusted professional, personable and affordable full service moving company. We specialize in a full range of household and commercial/office moving services, customized to fit your particular moving needs. We have the right resources, people and experience to meet your expectations. 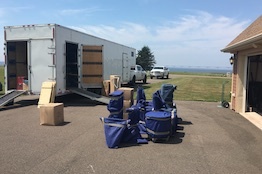 Allow our total combined 70 years of experience to put your mind at ease knowing you choose the right movers. Our vast knowledge and customer skills is what sets us apart from the rest of the industry. All you have to do is make the call and then let us handle the rest. 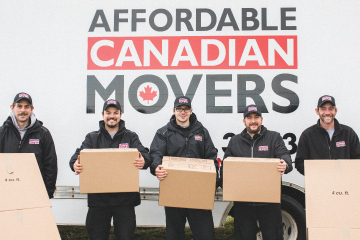 Mark and Steven, third generation movers, specifically tailored their moving company to meet the needs of not only Islanders but Canadians as well, by focusing on the individual customer and providing them with the attention and care they need. 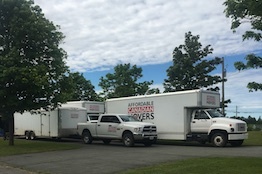 With flexible moving options you can rest assured you will get the care you and your belongings need. 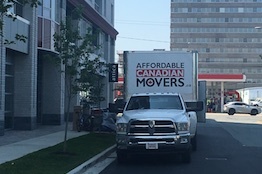 Our goal is to provide the best move we can for an affordable price, keeping you on budget. A man or woman is only as good as the tools they use, that’s why our equipment is second to none. Count on our experience to make your transition easier, so you can focus on your company and getting your staff back to work. 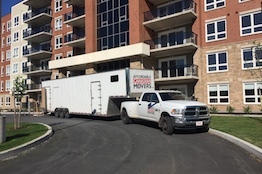 We offer great rates and exceptional service when it comes to relocating in Charlottetown as well as the rest of PEI. Moving from province to province takes planning, communication and execution, three of our best traits. We offer customized storage solutions to accommodate any need, large or small.